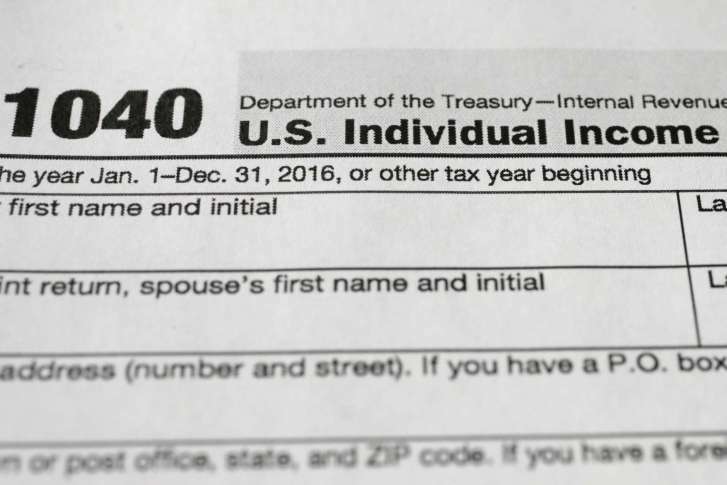 Taxpayers who haven’t had the time to brush up on the changes that came with the new tax plan may be in for a surprise. 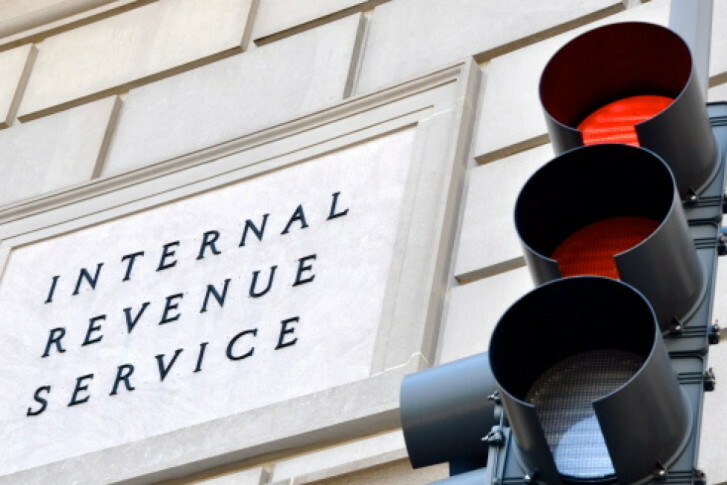 Many of the deductions taxpayers have turned to in years past are gone. 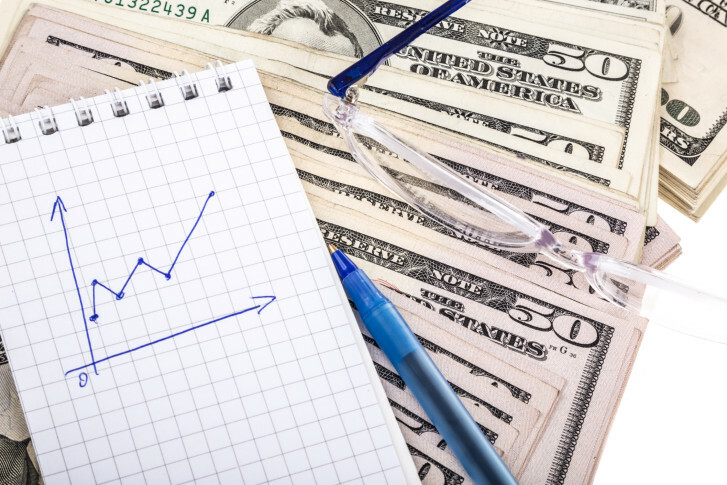 Whether you’re just beginning this new chapter or are already in retirement, it’s important to understand the potential tax impacts as you move through the various stages. A wealth adviser and a tax manager walk you through it. 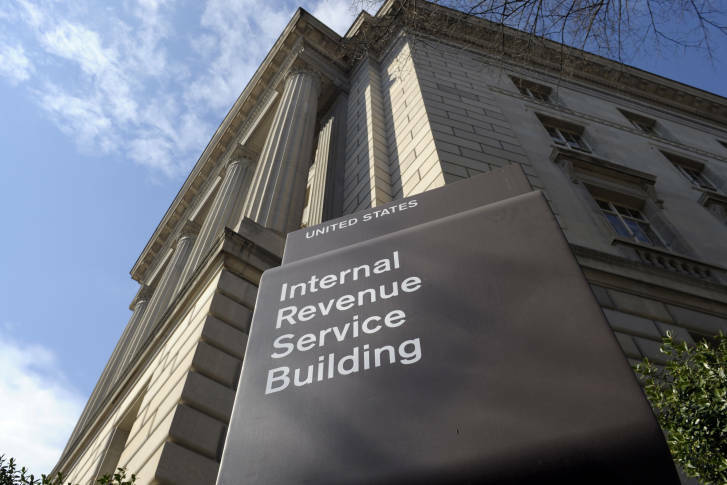 The tax filing deadline is approaching more quickly than you might think, and several ABC News correspondents, a tax accountant and an IRS spokesman have advice to make the process as painless and fine-free as possible. 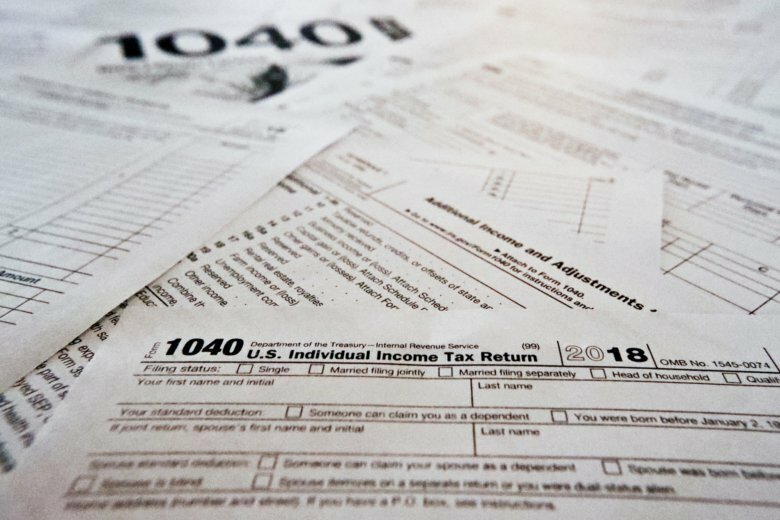 Financial expert Ellen Stark, of Money magazine, recently detailed for CBS News some strategies for dealing with tax time, as well as some common mistakes people make. official start of tax season.